WhatsApp has been updated to version 2.11.500 which adds “WhatsApp Web” as its latest feature. To get this new feature on your Android smartphone download the latest version of the WhatsApp app for Android. 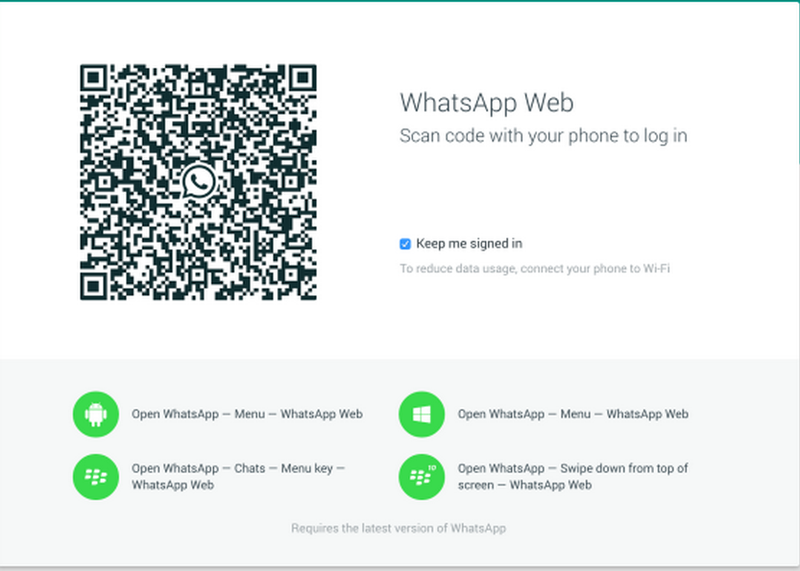 This web version of WhatsApp works only with Chrome for now and is compatible with Android, Blackberry and Windows Phones. So from now there is no need to stick on your Android screen for chatting and all, you can just use the WhatsApp Web feature to get it on Laptop/ PC. So for those WhatsApp users who use this best messaging app alot for sending SMS via Android device, this amazing thing you really love it. The Setup process is quite easy and simple. The below is the simple tutorial to setup WhatsApp Web with latest WhatsApp Android app v2.11.500. Follow the below step by step procedure to use WhatsApp Android App on PC or Computer. Step 1: Download and install the latest version of WhatsApp on your Android mobile phone. If already installed, update the app to latest version. Step 2: Open web.whatsapp.com on your Chrome browser. Step 3: Now you will see the similar kind of screen as the above picture. 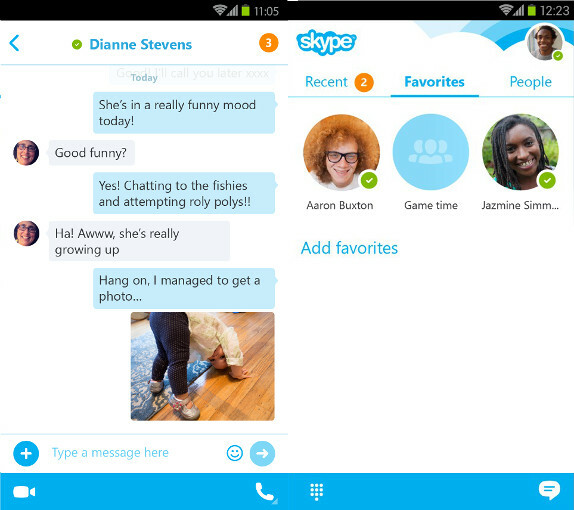 Step 4: Open WhatsApp on your Android device and tap on the menu button present at the top right. 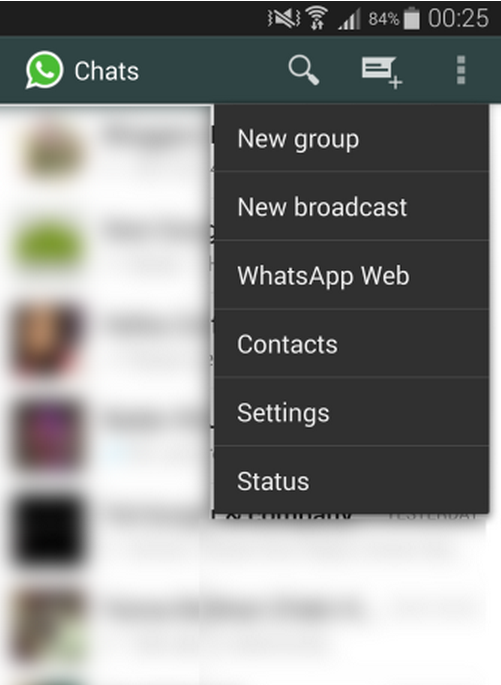 Step 5: From various options present in the menu button, select the “WhatsApp Web” option. Step 6: Now the app will open Barcode scanner and ask you to scan the QR code that you can see in your Chrome browser. Step 7: Place your device towards the QR code which scans automatically and you are done! Step 8: Now the Chrome page will refreshes and loads all your conversations, groups and messages present on your WhatsApp Android app. Do let us know your views regarding the new update by WhatsApp in the below comment section.